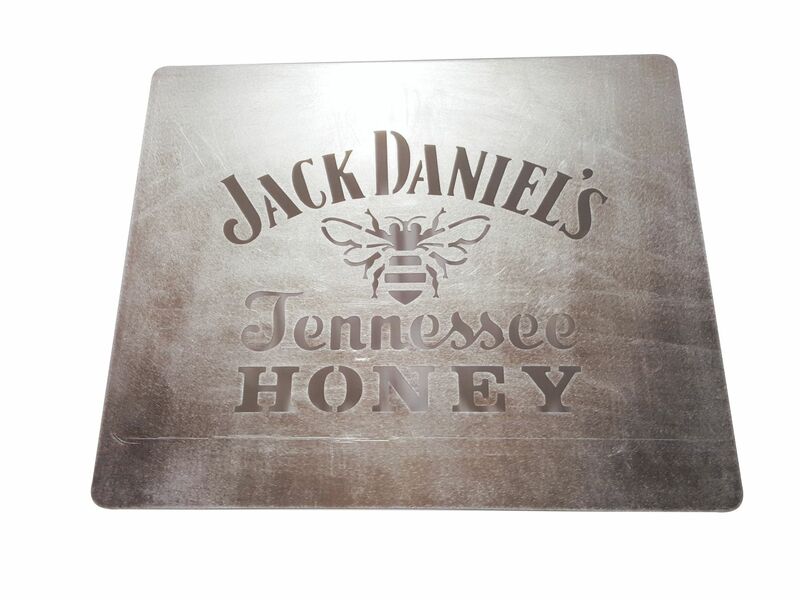 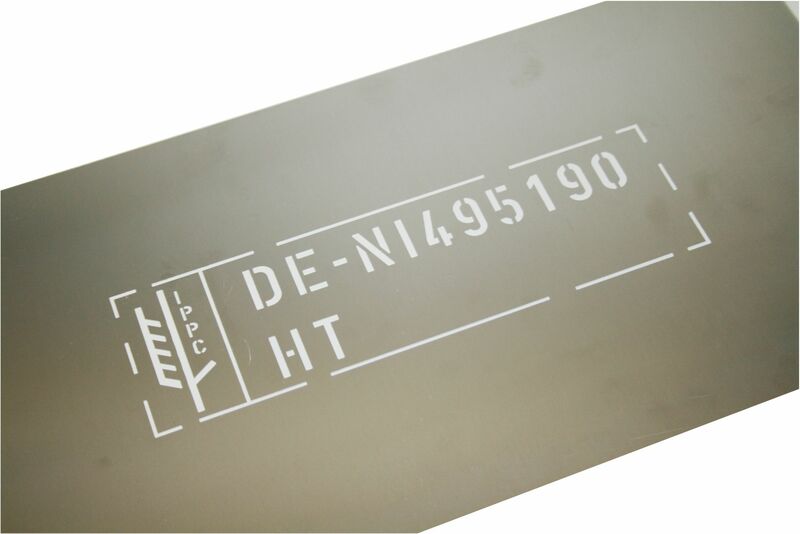 Stencils are an economical way to establish company and/or product identification. 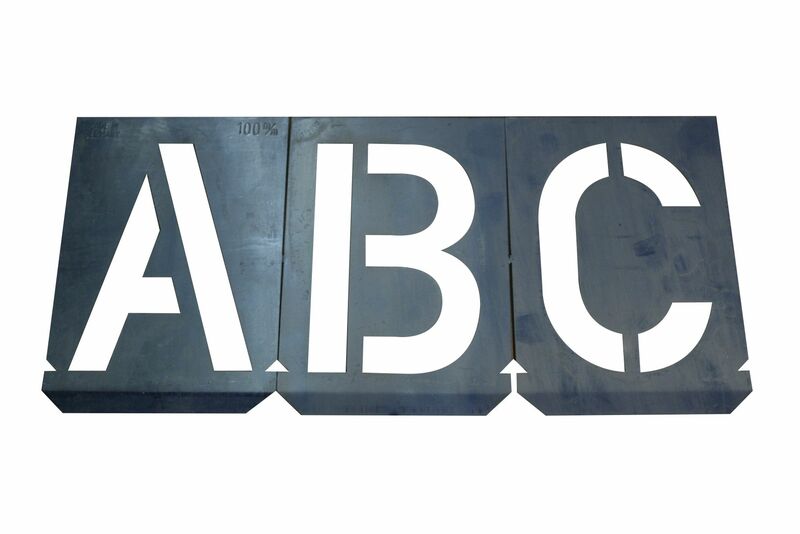 Our range comprises various metal and plastic stencil sets A-Z or 0-9. 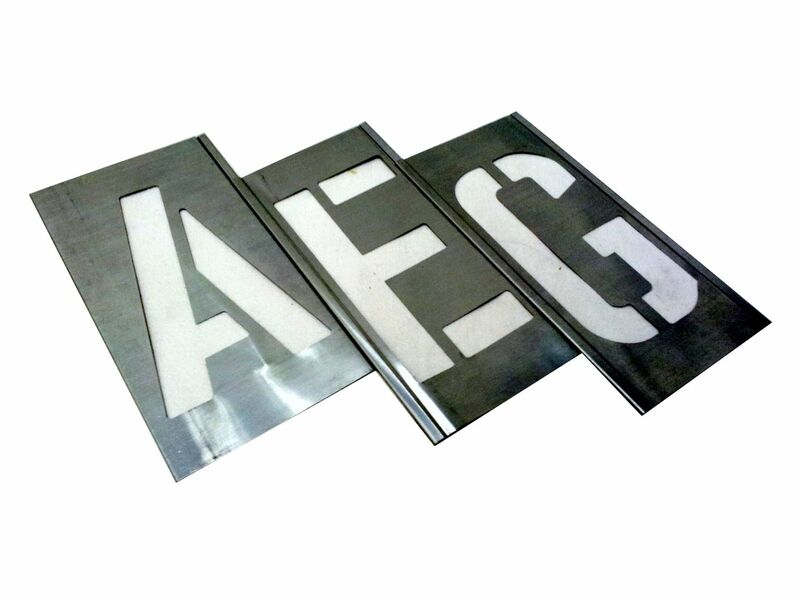 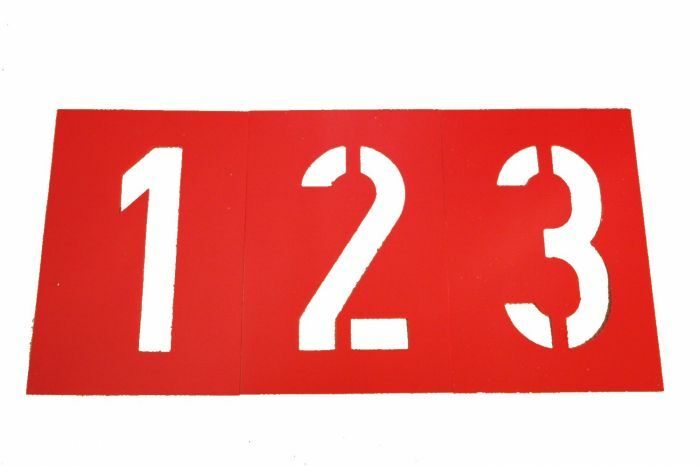 Beside the standard stencils we also offer customized stencils in metal or plastic.